Yesterday I walked down to the Memphis Farmers Market. Good news… for the first time since 2016, you can enter from G.E. Patterson! No more walking around to Front Street and having to walk in traffic next to the fence. As I walked in, Amy from Downtown Yoga was leading a class on the concrete in front of the Farmers Market. 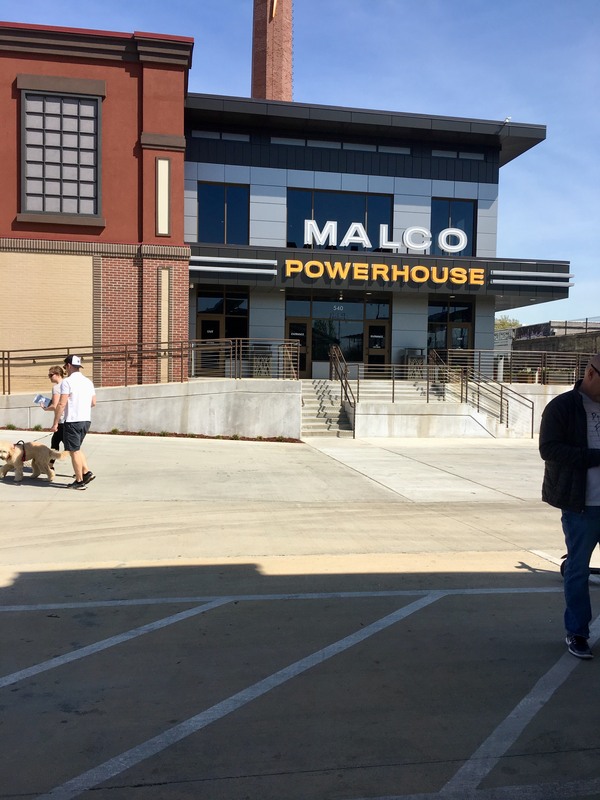 They used to do those classes on the grass, but the Malco Powerhouse construction took away their grassy area. The Farmers Market is seriously one of the neatest things in Memphis. 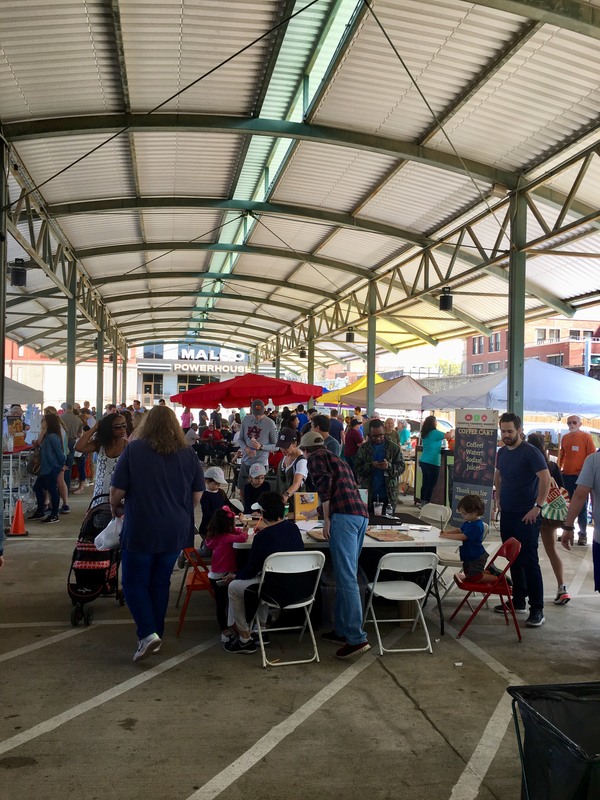 Kids’ activities, food trucks, live music, getting to mingle with your neighbors in the spring air… there’s nothing like it. Definitely worth a visit even if shopping for produce isn’t your thing. It was busy yesterday morning! I wanted to visit one of the food trucks, but it looked like it would take me 15 minutes to get to the front of the line. That turned out to be a good thing. I found food elsewhere later in the day. By the way, one of the food trucks that was there yesterday is hiring. El Mero Taco is hiring for front of house and back of house. Email elmero.inc@gmail.com to apply. The three food trucks in the back were not the only places you could get something to eat right there, though. Down the side corridor was a vendor selling crab cake sandwiches. The entrance to the new movie theater faces the entrance to the Market. 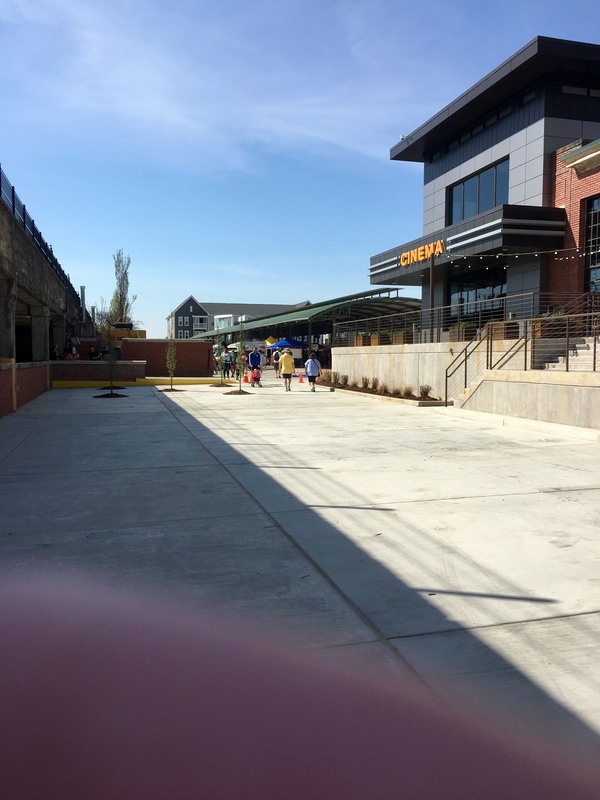 I don’t drive there, of course, but the parking situation at the Market is vastly improved from last year and in fact there’s more parking than there’s ever been. If traffic and parking dissuaded you from coming there last year, please come back! Although construction on the Farmers Market side is complete, there’s still fencing along G.E. Patterson and Main for the Central Station project. 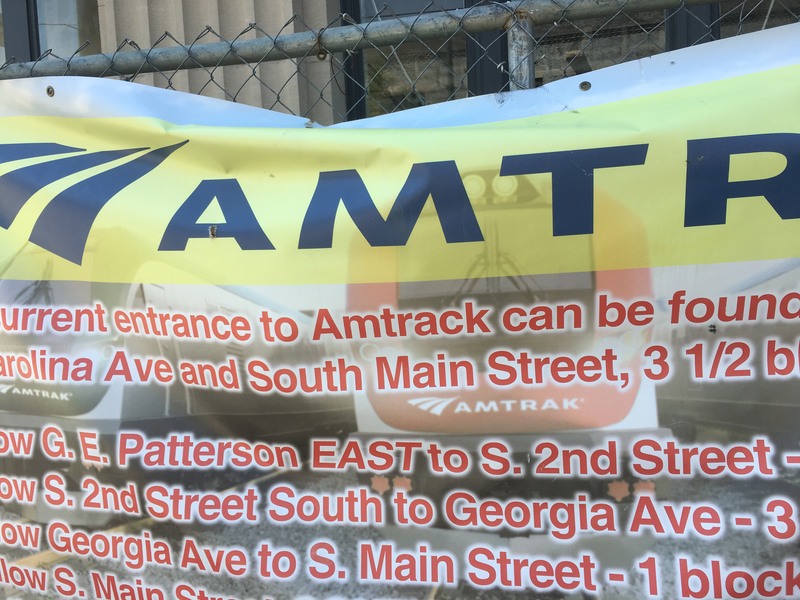 “Amtrack.” They misspelled the name of their main tenant. That sign has probably been up for months and nobody employed by the Central Station project has noticed it or bothered to fix it. At 11 I walked over to my home away from home on the south side, Max’s Sports Bar, and was pleasantly surprised to find that it was not crazy in there. I planned to do Tour de South Main, staying at Max’s until noon when Earnestine & Hazel’s opened, then hitting E&H and after that making the around to Loflin Yard and Carolina Watershed, then back north to Pontotoc Lounge. It was my first visit to Earnestine & Hazel’s under the new ownership, and I had heard various things about the famous dive bar. I wondered how different it would be. I got my answer… not different at all. They were making the Soul Burgers properly, the jukebox was playing, and the place still felt like the brothel where ladies of the night took their customers upstairs 35 years ago. 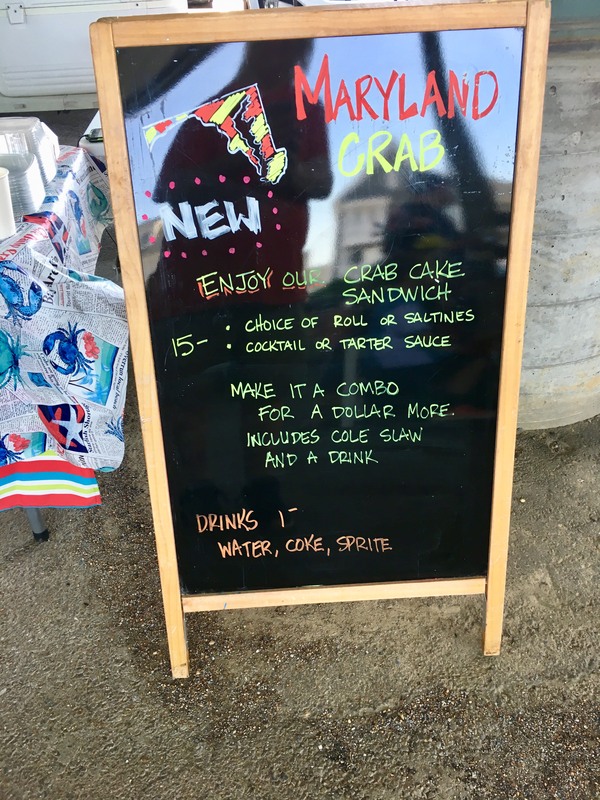 The only difference was, they’ve added liquor and some local craft beer, but it adds to the place rather than detracting from it. While at E&H I learned from social media that there was a private Rotary Club function going on at Loflin Yard, so I pulled that stop off my agenda. Part of the reason I wanted to go down there was for their crawfish boil. 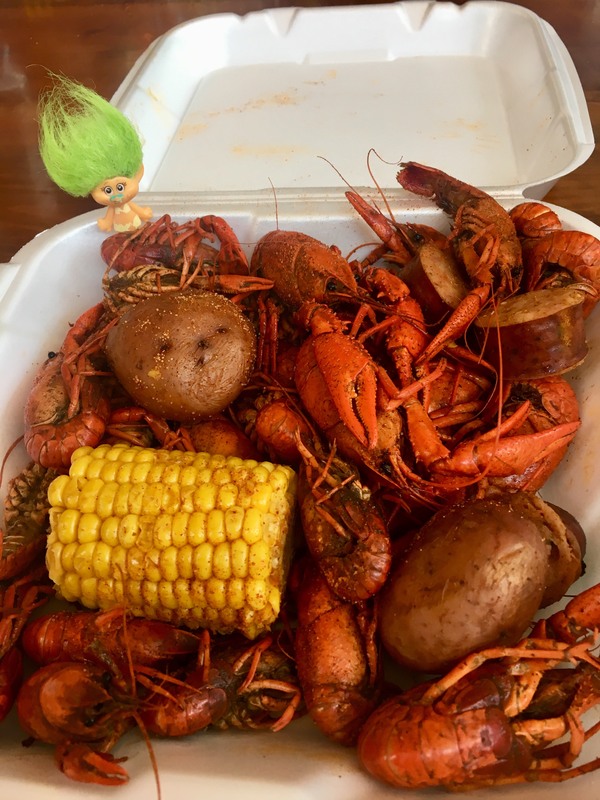 However, Max’s Sports Bar does crawfish on Saturdays too, so I went back over there and ordered a pound. They get their crawfish from Crawfish Haven in Horn Lake. One pound is $12 and two pounds is $20, and as you can see, taters, corn, and sausage are part of the package. A good day although I never made it to my stops in the far south end. After Max’s I stopped at Pontotoc Lounge for a couple of PBRs, then on to Blind Bear for their ’80s party. 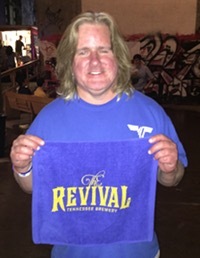 I hate it that I missed Kris’s birthday party at The Warehouse, but the rain had moved in and a walk back to South Main seemed too dicey for me to attempt. The Grizzlies host the Dallas Mavericks at FedExForum at 5 PM. They have a special promotion today where if you buy one Terrace level ticket, you get an accompanying ticket for a kid 12 or under for free. Volunteer Odyssey is having Volunteer Week starting tomorrow where you can donate your time to 7 deserving organizations in 7 days. The AAF disaster continues with stories of unpaid bills. Players in Memphis were said to have come back to their hotel to find their belongings waiting in the lobby. They’d been kicked out of their rooms. The Grizzlies’ recent success has caused them to improve to the ninth worst record in the NBA, putting them in position to CONVEY THAT PICK. Death Cab for Cutie plays the Orpheum tonight at 8:00.